Two researchers at UNH were charged Friday by the New Hampshire U.S. District Attorney with using federal grant funds for personal purchases and lying about it to the school. Two University of New Hampshire researchers were charged Friday with stealing money from federal research grants, U.S. Attorney Scott Murray announced in a press release. The indictment alleges that Hailong Zhang, 44, of Nottingham, and Jichun Zhang, 45, of Durham, used credit cards provided to them by the university - and covered by federal research grants - for personal purchases. Hailong Zhang, a research project manager at the university, is accused of using his business card to purchase Amazon gift cards totaling more than $82,000 and using them for personal items between December 2013 and January 2018. The indictment alleges he attempted to hide this improper use of the grant money by submitting fictitious receipts to the university. His grant was provided by the U.S. Department of Health and Human Services, National Institutes of Health. Jichun Zhang, a research assistant professor in a different department at the school, is accused of using a university-issued credit card covered by federal grant money to purchase almost $7,000 worth of personal items from various online businesses between January 2016 and December 2017. 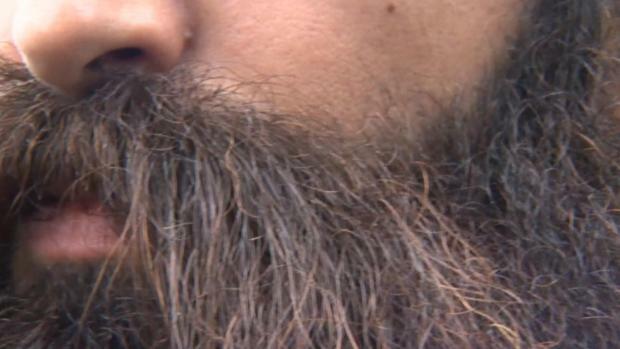 He allegedly also concealed these purchases by submitting fictitious receipts to the university. His grant was provided by the National Aeronatic and Space Administration (NASA). The two defendants were arrested Friday and are scheduled to make their initial appearance in federal court Friday afternoon, as per the U.S. Attorney's office in New Hampshire. It's unclear if they have attorneys. 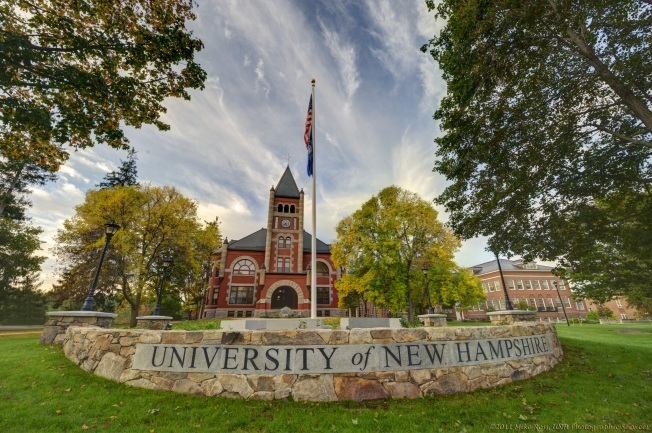 In a statement, University of New Hampshire officials said they launched an investigation after discovering irregularities in employee expense reimbursement claims during a random audit, and added both have been placed on unpaid administrative leave and have been banned from campus.